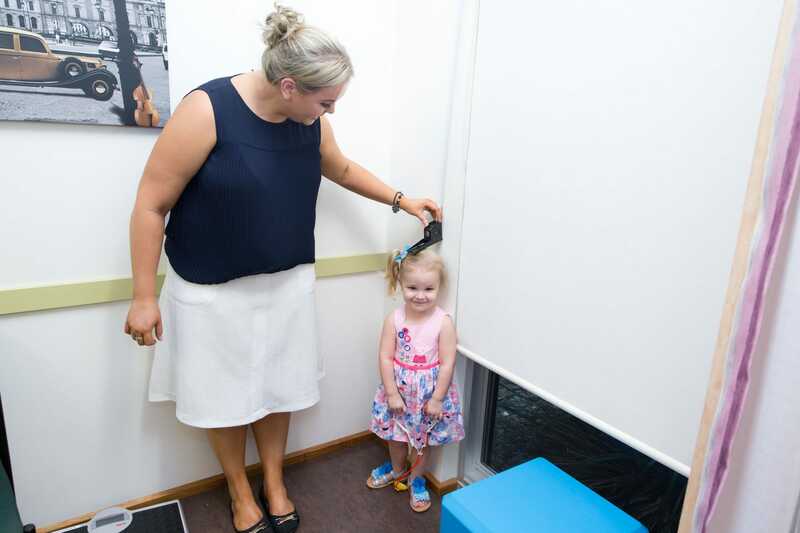 Our medical and nursing team are available for consultation to support your child to maintain optimum health. 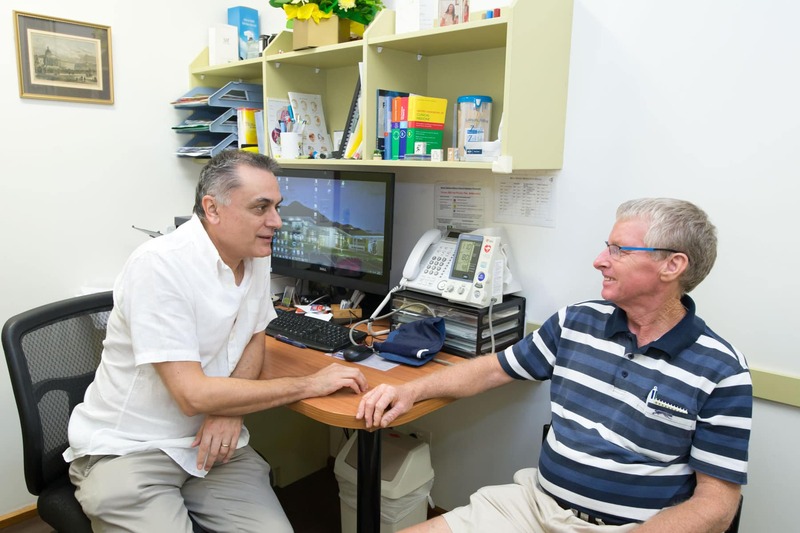 Our doctors are able to complete a comprehensive health check. Please let reception staff if you require a long appointment. Our doctors are able to complete a comprehensive health check. Please let reception staff know if you require a long appointment. Cervical Screening Clinics are held on the first Friday of the month by RN Cher Heritage. 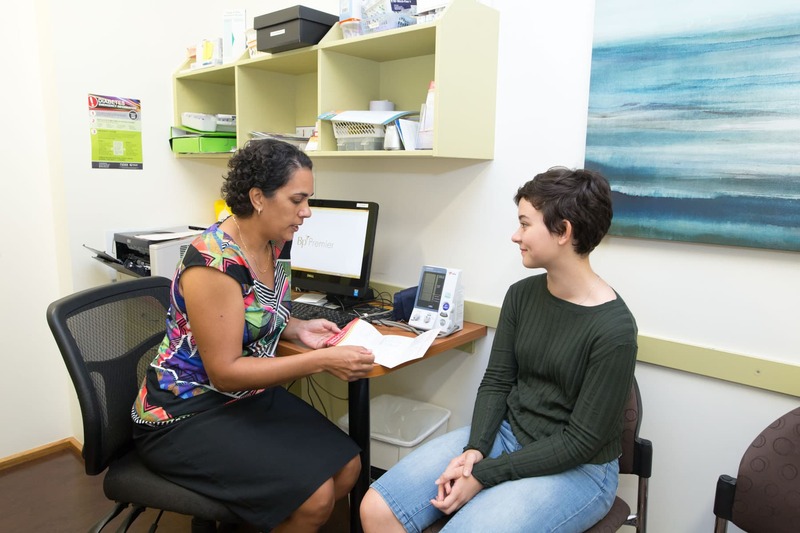 Your preferred doctor will discuss with you the many different options of contraception available and assist you in deciding the best method for you. Our doctors are able to perform Implanon insertion and removal procedures. Mirena Insertion and removals are also able to be provided by Dr Alexandra Te-Loo. If you are planning a family and trying to conceive we can offer you advice and options and refer to specialist if needed. Our doctors are also able to provide advice and options for your sexual health needs. Offered by all doctors at Mt Sheridan Medical Practice, working with Private and Public Obstetricians for your pregnancy care. Please contact the practice to book an appointment. 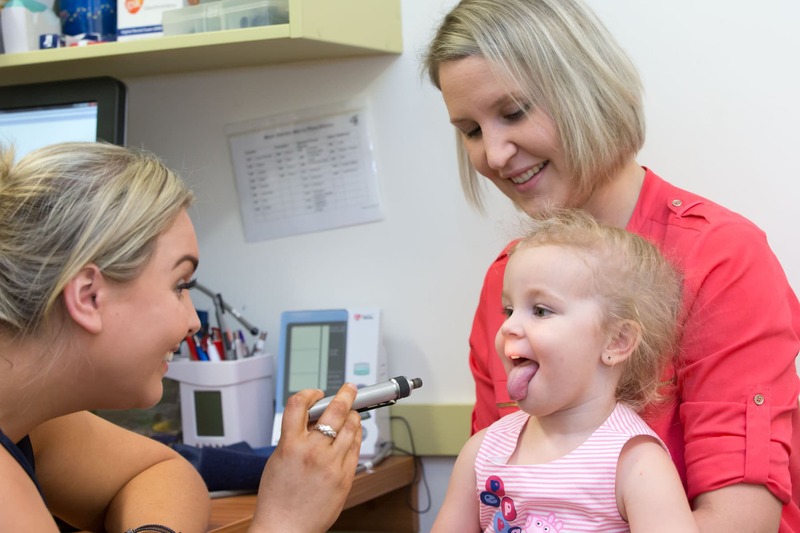 Your child will be seen by your preferred doctor and our experienced Registered Nurses will perform the immunisations. For more info click here. Going overseas? Book an appointment with your preferred doctor for immunisations and travel advice for your upcoming trip. 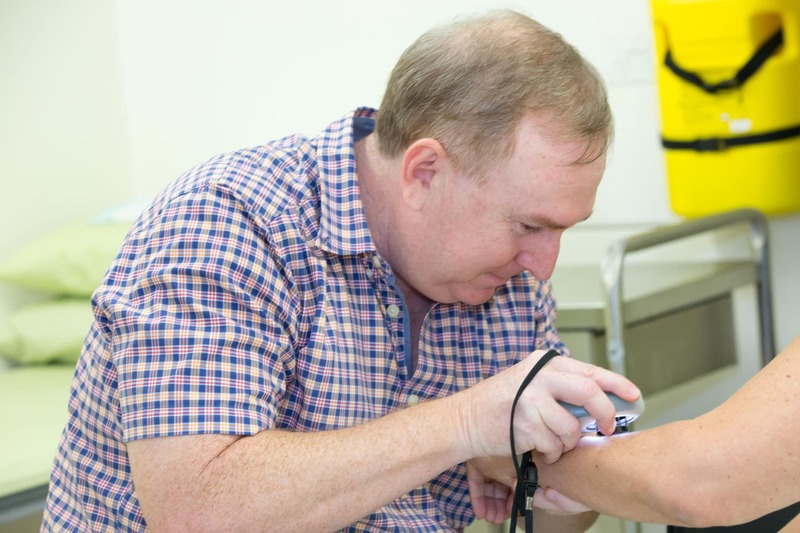 Skin checks are offered by all Doctors. 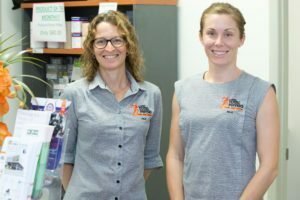 Living in Far North Queensland it is recommended you have a full skin check on a regular basis with your GP. 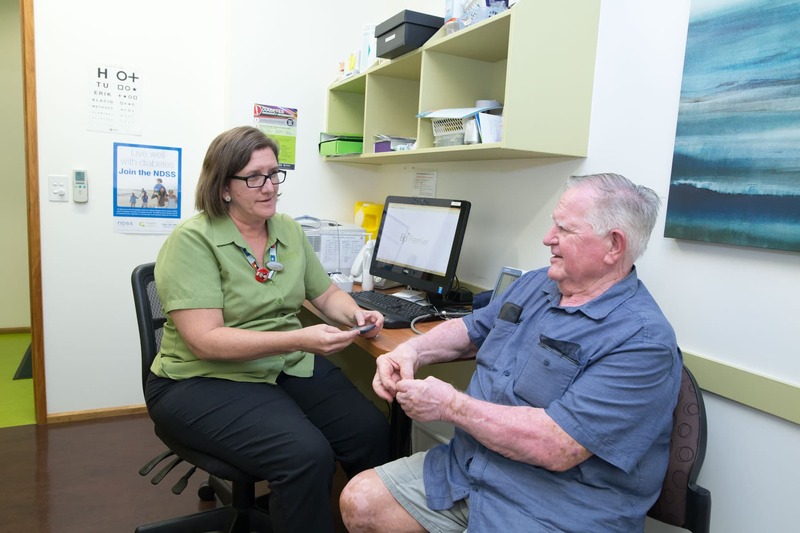 It is recommended that you make an appointment to see your regular GP. For Online Script requests refer to our online services. 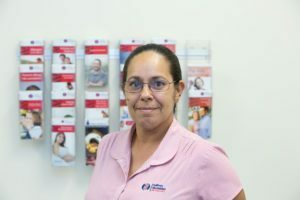 Dr Alexandra Te-Loo is available for Gastric Band adjustments. Please call reception to discuss your appointment. Our doctors are available to provide comprehensive Diabetes care. Podiatrist Natalie Cristaudo is also available for consultations onsite. 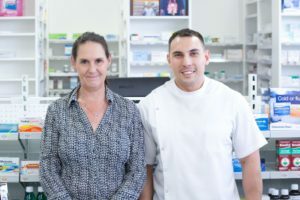 Dr. Jason Delaney is listed with Diabetes Australia as a Health Professional who can assist in the management of diabetes.